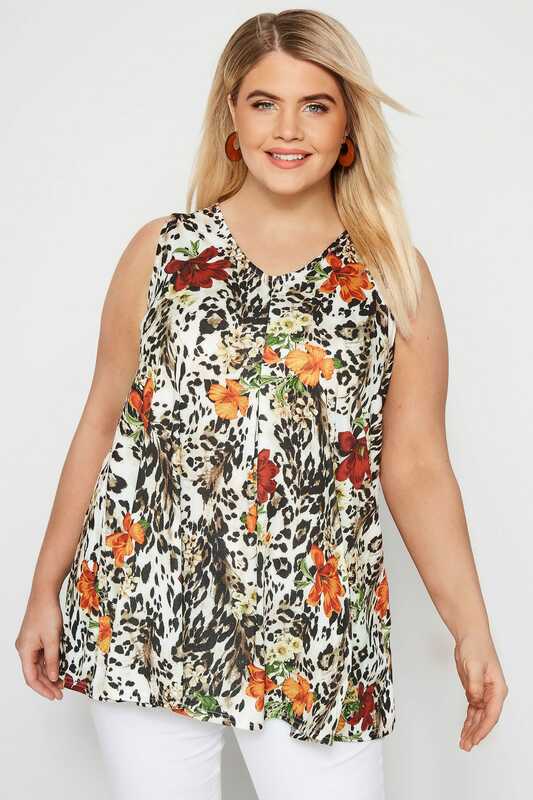 Make a bold impression in this clashing print swing top. 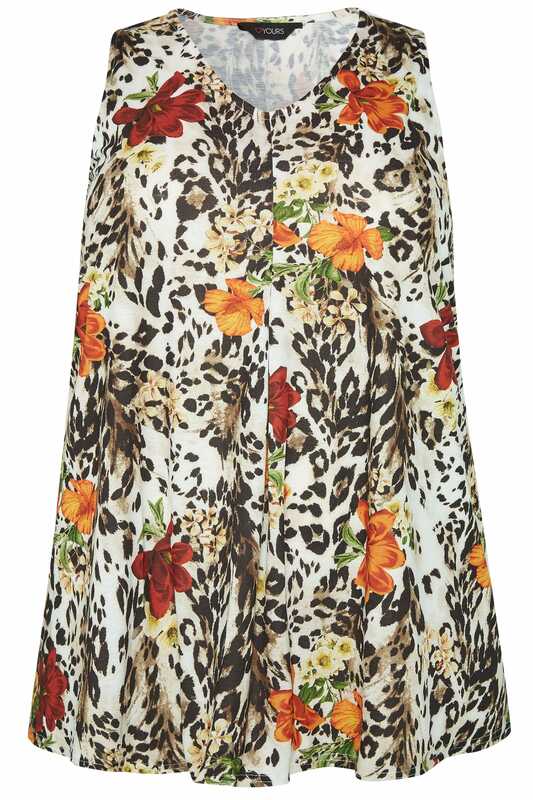 Flattering in shape, it combines animal and floral prints to create a statement look. 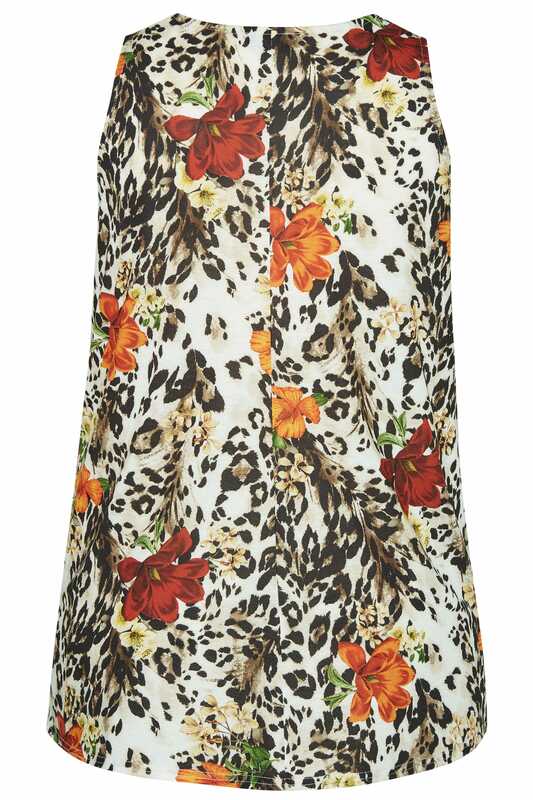 Pair with your favourite black skinnies and pumps for a chic and casual look. 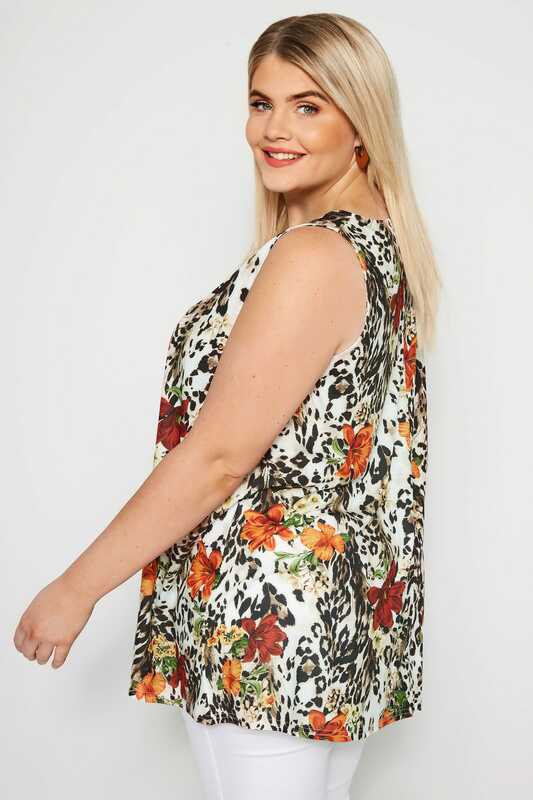 Bold prints are big business this season.